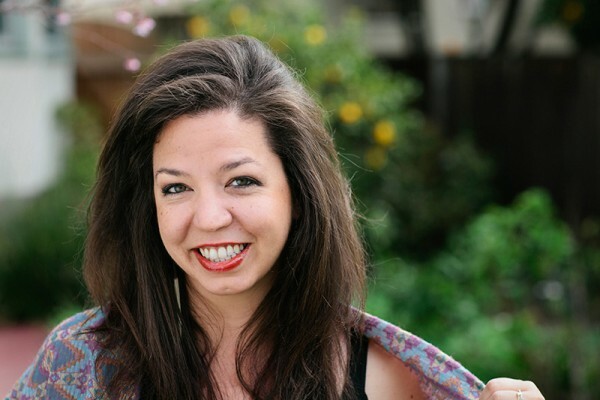 Alyssa joined the Lowe House Events team in 2012. She has been enamored with events for as long as she can remember - as a child, this often meant staging elaborate parties for her dolls in the backyard. 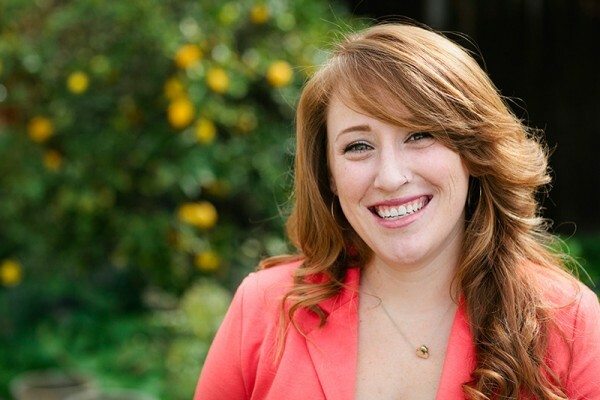 In 2011, Alyssa successfully completed a Certified Wedding Planner program through CSU East Bay that kick-started her work in the wedding industry. She can’t think of anything better than a party that includes good food, hip music, and fresh flowers. So basically, she’s living her dream. Other than weddings and parties, Alyssa really enjoys working out, spending time with family and friends, and photography. In her relentless pursuit to have more hobbies than hairs on her head, she hopes to learn calligraphy, graphic design, and watercolor. Basket weaving would be cool too. Morgan joined the Lowe House Events team in 2013. She realized early in life that her love of beautiful parties and of all things organized could seamlessly mesh into the best of both worlds- planning amazing events. 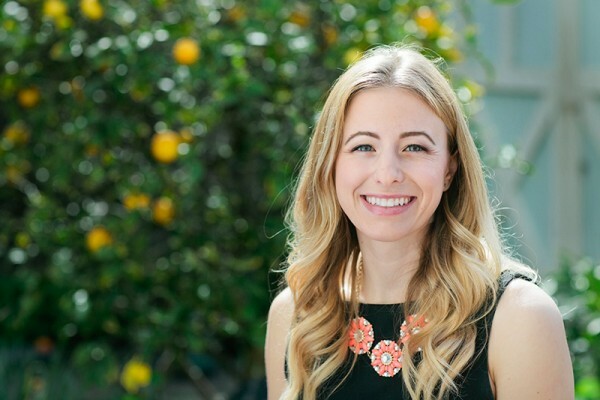 In college she interned for a variety of non-profits working on fundraisers, but eventually her love of florals and small and beautiful details led her to pursue working in the private event industry with Lowe House Events. Outside of work, she is passionate about helping save elephants, and all other animals for that matter, spending time with her family, friends and boyfriend, snorkeling, snowboarding, eating fruit fresh off the tree, and baking desserts.